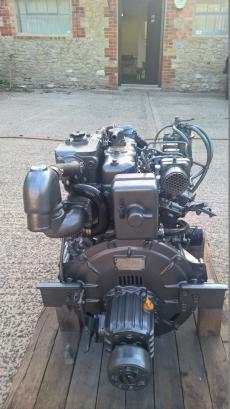 Yanmar 3JH30A Three Cylinder Lifeboat Marine Diesel Engine Complete With Gearbox, Control Panel & Loom. 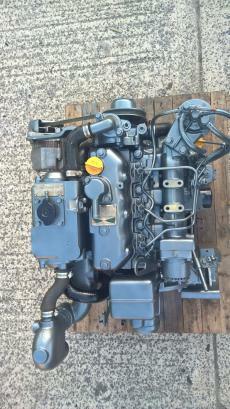 Removed from a decommissioned lifeboat in full working order. 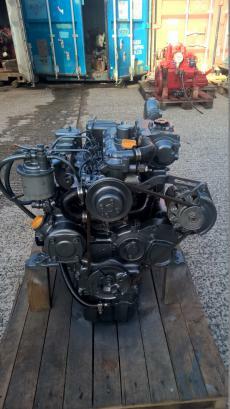 The engine has been inspected, test run, serviced, cleaned and painted at our UK workshops and is available for dispatch worldwide.